Being a history researcher means endless hours of poring over books, paintings, photos, and manuscripts, looking for clues from the past to create an accurate picture of what things were really like. 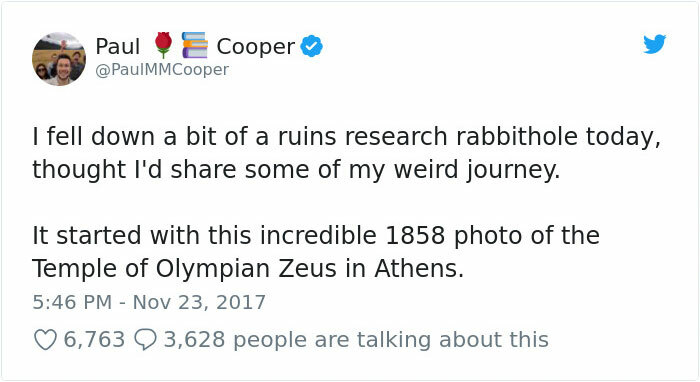 Naturally, when following a lead it can be easy to be led down all kind of interesting ‘rabbit holes,’ and that’s precisely what happened to author and Ph.D. student Paul Cooper, from Norwich, England, while researching the Temple of Olympian Zeus, the ruler of gods in Greek mythology, in Athens, Greece. This particular photo intrigued him, as there was something weird perched atop the temple pillars. What on earth could it be? 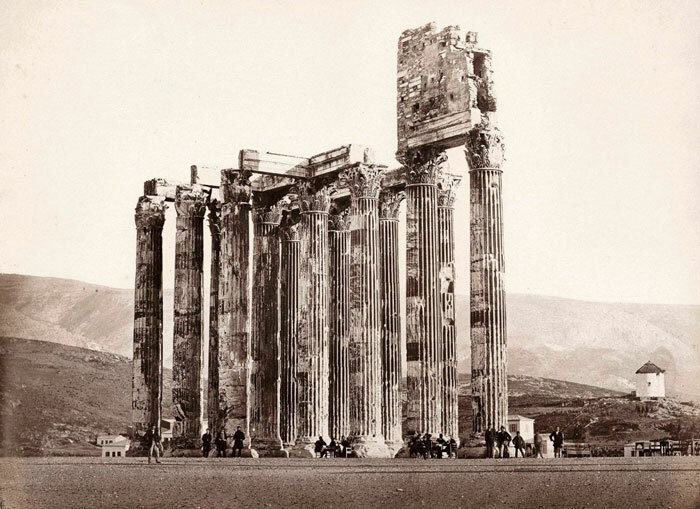 The strange little hut-like appendage is nowhere to be found on the Temple of Zeus ruins as they stand today. It was also absent on an identical photo that he had unearthed after further research. Digging deeper, he found a painting of the Greek temple ruins and more photos from a similar period. The little stone hut was there, sitting proudly atop the great temple again! 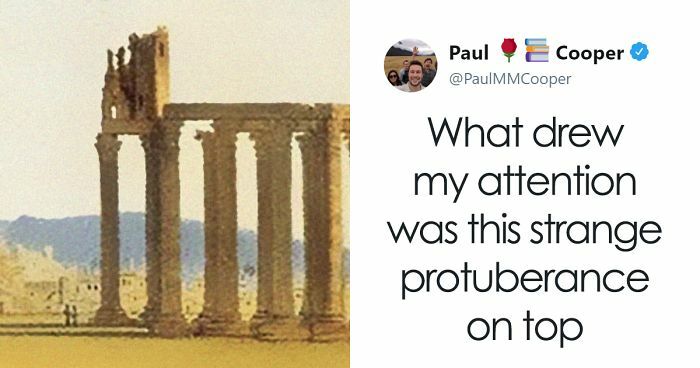 The intrigue intensified, and so did Paul’s curiosity. Could there have been people living up there, perched precariously on top of one of ancient history’s magnificent temples? Why was the hut included in some photos, but not others? And why isn’t it there anymore? That was far more interesting than it should be, I like. I love learning about these nifty little historical quirks. And i applaud you for that BobbyMcD!! Well played! Not likely, and the resulting smell might be a little too much atonement! It's more likely that they used a bucket that was exchanged when they were brought food. 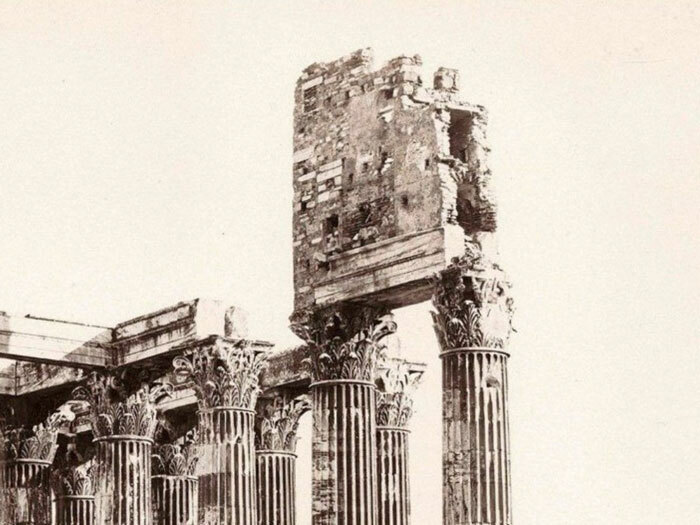 Sanitation was not a big thing back then....I'm guessing they just went over the edge of the pillar. This was when the chamber pots were still casually emptied from the window in the street. 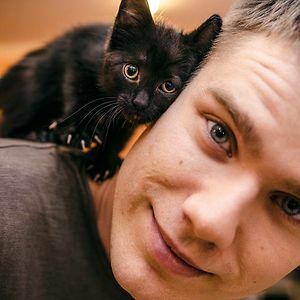 Why would a stylite behave any differently? Sauf the use of a chamber pot, of course. Buckets went up with food and down with......maybe they weren't empty on the way down? I'm so cynical about religion extremism that I'd wager good money that the huts weren't occupied full time at all....like the people who claim they never eat but sneak away for hours unseen to "rest". Interesting about the supersition and use or destruction/recreation of monuments by several authorities and governments to prop up their own identities.